Wear like clothing and get on with your day! Learn, use and graduate at your own pace! The PostureMedic is a posture-correcting device designed to help overcome poor posture habits and retrain the body to stand up straight from the minute you start wearing it. 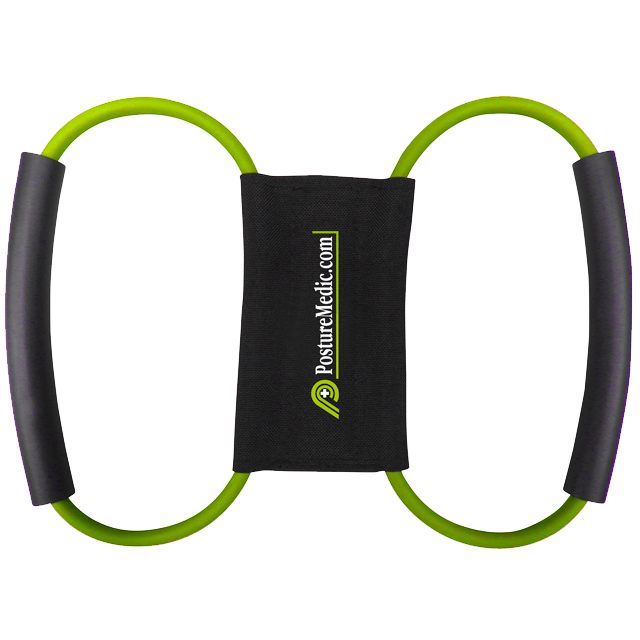 It improves your range of motion and trains key muscles that create postural support. 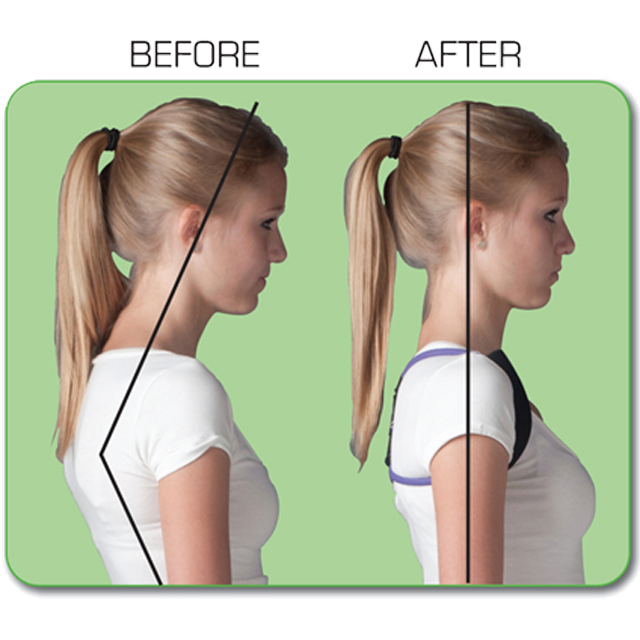 This helps you to straighten up and stand tall naturally and with immediate results. 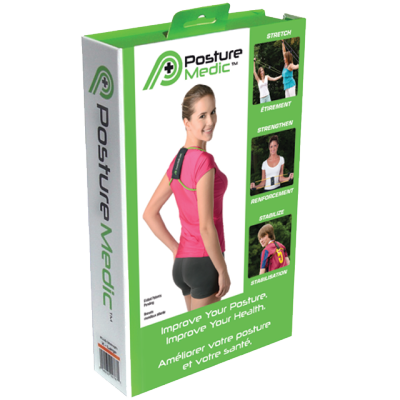 Simply worn like an item of clothing, PostureMedic encourages the body to maintain good posture from the moment it is put on. 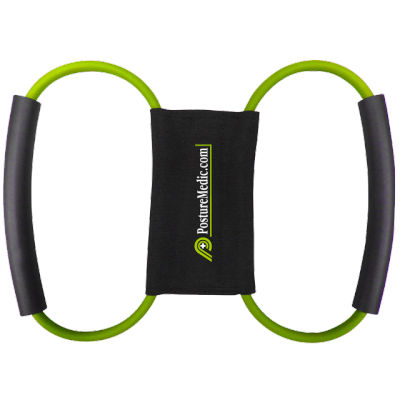 Additionally, and uniquely, PostureMedic can also be used to perform a series of targeted exercises that stretch, strengthen and stabilise the tonic and phasic muscles, further improving overall posture.